The earth’s resources are becoming scarce and extremely costly to access. It’s time for legislation to be put in place to stop the linear products from going to landfill and to create a circular economy, which means that all products can be made into raw commodity at the end of their useful life and then be used to manufacture new products in the future. The recent announcement of the government’s 25-year environment plan is focused on eliminating all avoidable plastic waste by the end of 2042, encouraging supermarkets to introduce plastic-free aisles, extending the 5p charge for plastic carrier bags to all retailers, exploring charges on single-use items, and injecting new funding into plastic innovation. However, this is only a small step towards what is a much larger, long-term issue. 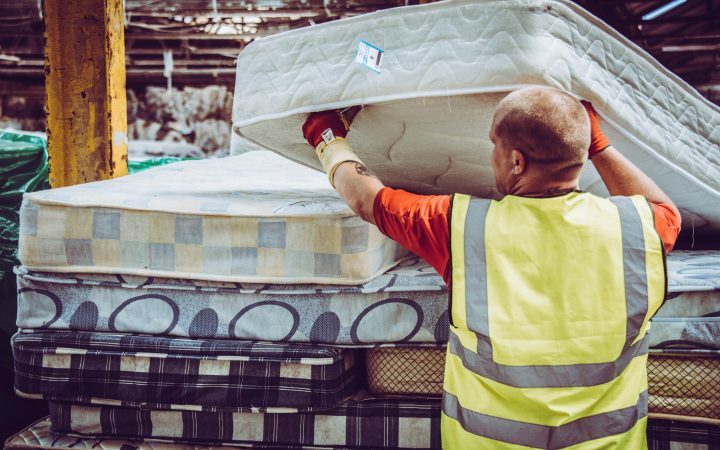 The government need to go much further, targeting additional areas of waste and tackling the problem at the source to ensure manufacturers consider recycling at design stages. While this is a noble aim, it is dependent upon the definition of ‘avoidable waste’. All waste can be recycled, however, there is a cost associated with the recycling of certain types of waste. If avoidable waste really means commercially non-viable waste, then we will be no further forward than we are today. The government also set out a new Resources and Waste strategy which “seeks to maximise resource productivity, reduce waste in our energy and resource systems, promote well-functioning markets for secondary materials and incentivise producers to design better products”. They are focusing on maximising resource productivity through more efficient manufacturing processes, maximising the value we get from resources through designing products more smartly to increase longevity and enabled recyclability, and managing materials at their end of life. 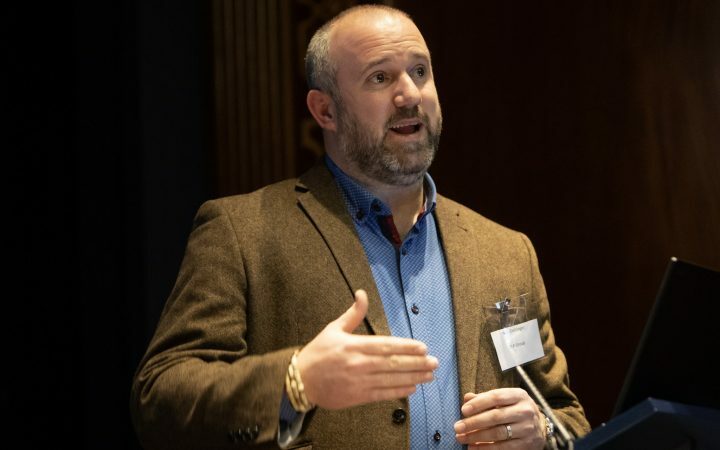 This means manufacturers, retailers and other businesses will soon be called upon to focus on prioritising end-of-life recycling in the very early stages of new product development. 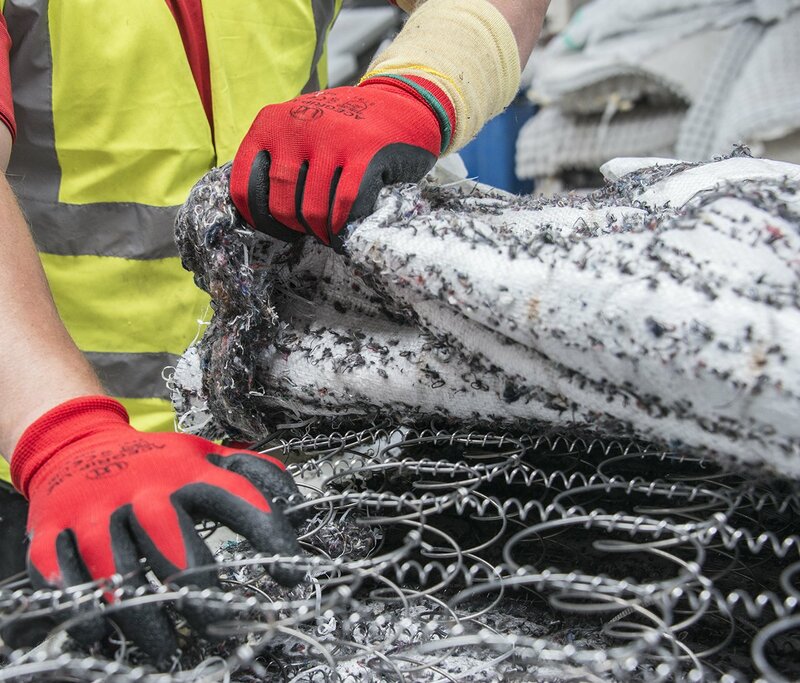 If the government is defining avoidable waste as waste that cannot physically be recycled at any cost, then the government must implement producer responsibility schemes in all areas of waste. 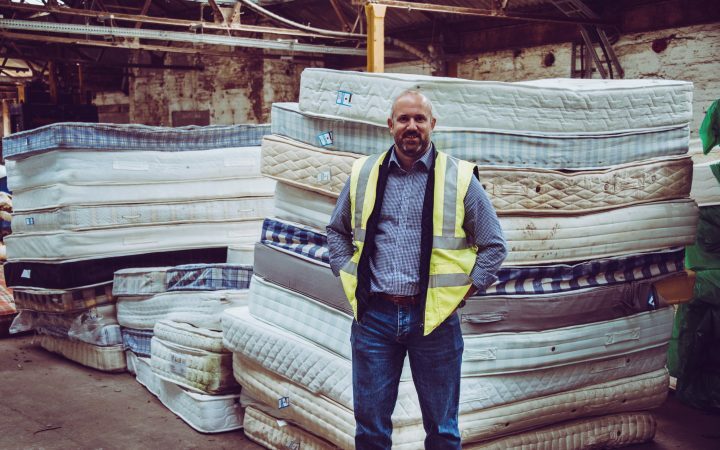 This will not only help to pay for the responsible recycling of the goods at the end of their useful life but also hopefully encourage producers to be manufacturing more efficient products. It seems like there’s a great likelihood of something like this be put in place, with the government stating that they are looking to explore how they can better incentivise producers to manage resources more efficiently. Producer responsibility forces designers, manufacturers and retailers into considering what will happen to goods at the end of their useful life and designing products that take this into account, so that the end of a product’s life is merely the start of a new one. By placing more onus on manufacturers and retailers to deliver this, it means more accountability and no doubt, more action. One of the main reasons why businesses, manufacturers and retailers aren’t so focused on recycling waste could lie in a lack of awareness, likewise the same for consumers. The majority of people simply don’t know, or realise, how much of the items and products they buy can be recycled. One solution could be to implement something similar to food nutrition labels, where items are labelled with a breakdown of what’s in the product, such as the amount of fat, protein and carbohydrates. A recyclability sticker like this on items would require manufacturers to consider recycling when they are developing products and would go someway to helping consumers be able to make an informed choice about the products they buy. However, this would cause big changes in the recycling industry. If the Landfill Tax was increased again, making it more expensive to send waste to landfill, there would be a push to recycle those items commercially viable to be recycled and items that are not currently viable for recycling, are likely to become so. The knock-on effect would be a sudden increase in demand for recycling. Instead, there needs to be a phased transition with sound infrastructure put in place to ensure that recycling outlets are robust enough to cope with this increased intake of recycling. It’s difficult to see whether zero avoidable by 2050 is really achievable, as there is still a very long way to go to getting there, but the only way the target can be achieved is if we’re all seeking to achieve it. If everyone in the UK, from consumers to businesses, all strive to reach the target, we will surely be close to recycling the most amount of waste as possible. However, the government’s 25 year plan is overall disappointing. They have missed a major opportunity to take tangible steps towards a circular economy that would, in time help to ensure that products thrown away are able to be reused or recycled in a cost-effective manner, which does not include landfill or energy from waste as an option. Although it is the first time since I entered the waste industry in 2012 that the government has taken a major stand on reducing waste, more still needs to be done.